Vibe B2C is a fully integrated website that provides real time availability, prices and promotions direct to retail customers. Through the web browser of their choice your customers and affiliates can check price and availability as well as book in real-time. Vibe B2C also provides functions to allow customers to purchase add-on equipment and services available for their chosen vehicle and itinerary. Vibe allows pricing to be differentiated based on a number of factors including the customers country of origin. Using IP address location in Vibe B2C means pricing for your web bookings can be automatically tailored to the customer's current location. This enables you to respond to different competitive environments in different source markets for your products. Respond to competitive pressures in particular source markets. Present clearer and simpler pricing for customers. Avoid problems that can arise when you have to ask potential customers where they are from. Promotions are targeted campaigns run through different media/advertising channels and control those campaigns within Vibe. Whether booking direct or via partners, whether via the web or through your call centre, promotions are presented consistently to your selected audiences. By providing the required 'Promotion Code' customers gain access to special offers which could be as varied as simple discounts, rebates, free give aways, etc. Vibe ensures that all customers/partners must meet the necessary qualifying conditions you stipulate in addition to providing the Promotion Code. Supports highly targeted and controlled marketing campaigns. Ensure accurate performance measures on all target campaigns regardless of channel. Ensure incentives are only available to qualifying customers/partners. The Vibe B2C module supports the use of themes. Themes contain information about logos, colour schemes and even content customisation. So many different web front-ends can be supported for your own booking web-sites and brands. 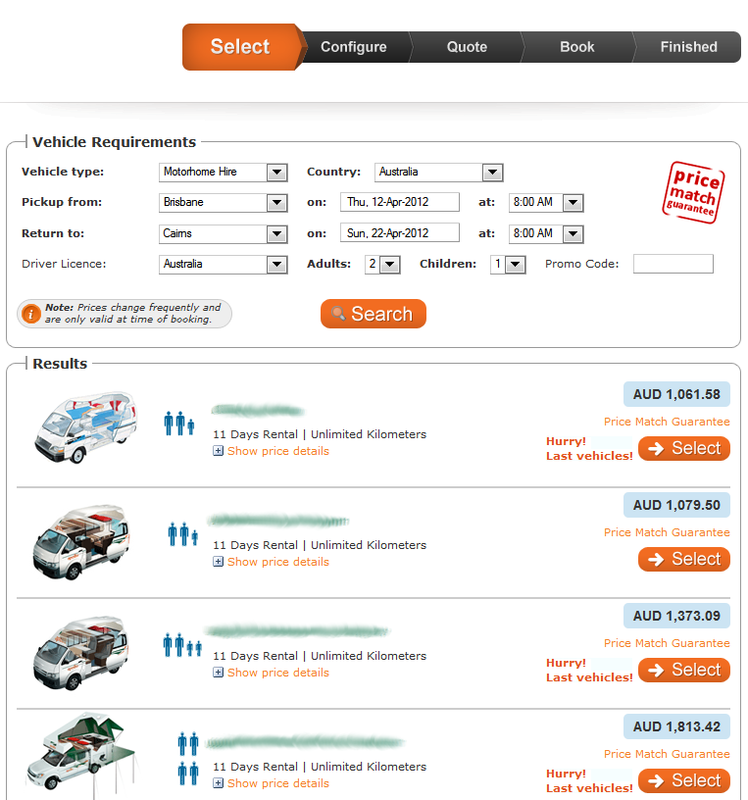 It also allows white-labelling of your B2C offering for affiliates or partners to utilise. A large number of different web-sites can be driven from a single Vibe system. Enhanced distribution options through white-labelling. Managing your pay per click advertising and measuring the success of different campaigns is essential to getting maximum bang for your online advertising buck. Vibe can inject tracking codes for use with software such as Google Analytics to assist in monitoring conversion funnels for different brands, web-sites and affiliates. Receive a consistent real time picture of online advertising performance from Vibe and tracking software such as Google Analytics. Supports rapid fine tuning of online advertising campaigns. Wetness is the essence of moisture.